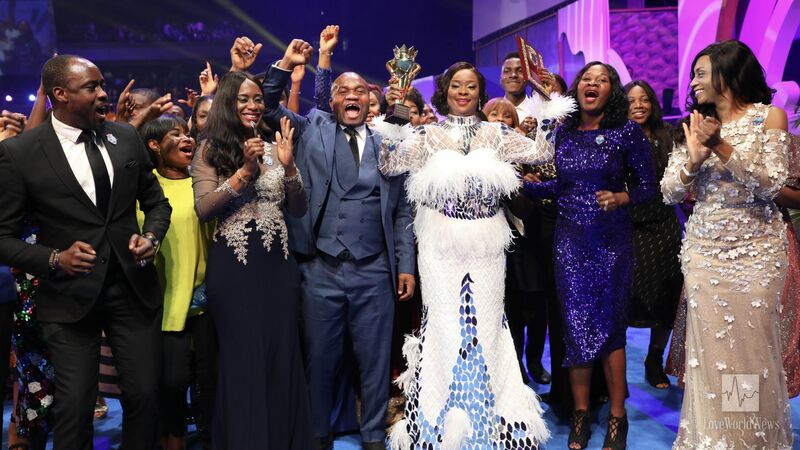 The highly esteemed Pastor Yemisi Kudehinbu celebrates supernatural victory with Lagos Virtual Zone leaders and Pastors. The highly esteemed Reverend Tom Amenkhienan celebrates with CE Abuja Ministry Center leaders and Pastors. 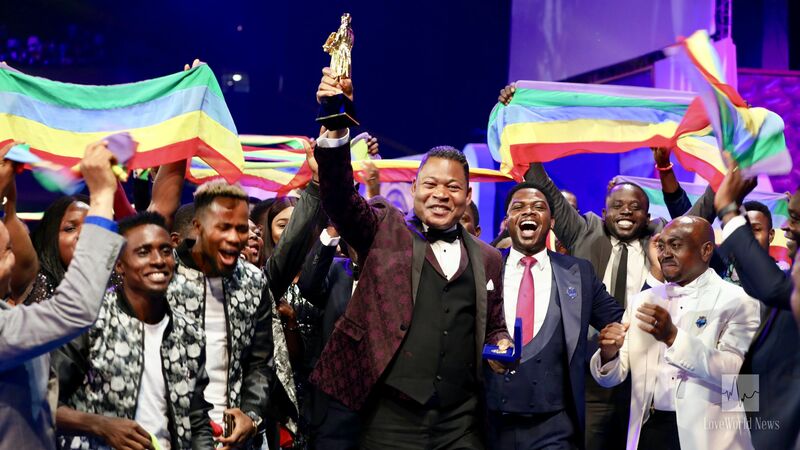 Citizens of LoveWorld are not the only ones celebrating their riches this month; God Almighty and the hosts of Heaven are celebrating their riches — esteemed partners in Pastor Chris’ righteous cause.